Visual spatial intelligence is crucial in many academic and professional fields. Despite the importance, it is rarely included in kindergarten or elementary curriculum. But we can help our children improve their visual spatial skills through simple and fun activities. What Is Spatial Thinking / Spatial Intelligence? Is Visual Spatial Intelligence Fixed Or Malleable? Spatial thinking, or spatial reasoning, concerns the positions of objects, their shapes, their spatial relations to one another and the movement they make. It involves understanding and remembering the relative locations of objects in the mind. Then through imagining or visualizing, objects are manipulated through mental movement or transformation to form new spatial relations. Visual spatial intelligence is the ability to perform spatial thinking. Here is an example where spatial reasoning is used. In the following prism test, can you tell when 1 is folded to form a triangular prism, which of the followings (2-5) can be produced? To come up with the answer, you need to mentally form a picture of the prism being folded. While doing it, you need to keep track of the relative positions of the different colored sides. Answer: 2 and 3 are both correct. We use visual spatial skills frequently in day-to-day functioning. A child imagines where a toy is inside his bedroom before walking into the room to get it. When we pack our luggage, we visualize how different items can fit together to maximize the storage capacity. To put together an easy-to-assemble furniture, we need to match the two-dimensional diagrams to the three-dimensional furniture parts. Spatial skills are particularly important to mathematics learning. A student creates a mental geometric object that can be measured, moved, and transformed to facilitate geometric calculation and pattern recognition. A mathematician uses visual spatial thinking to enhance number sense, quantity comparison, and arithmetic. 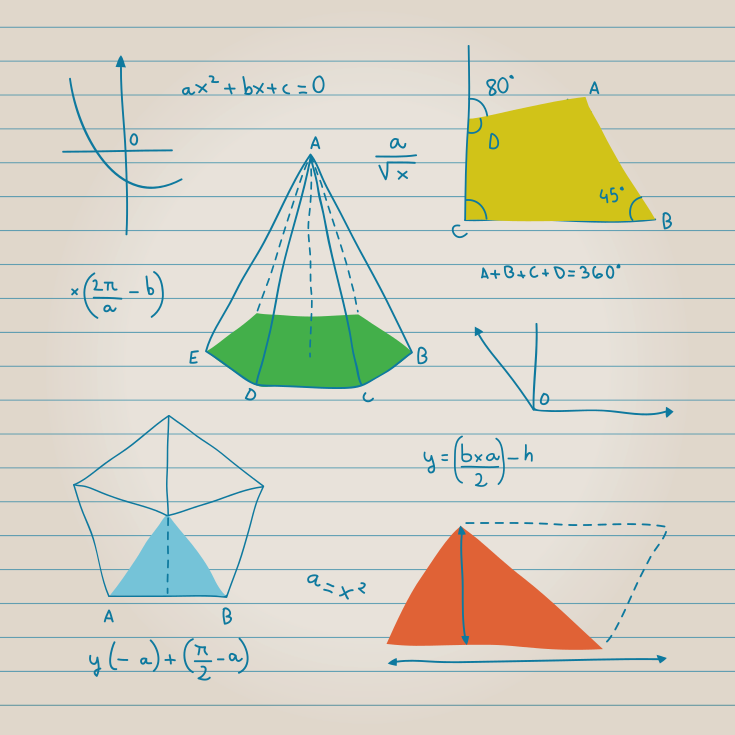 Many studies have found that high visual spatial ability is linked to better math performance. A $1 million pilot project supported by the National Institute of Child Health and Human Development shows how improving spatial thinking can result in better math skills. In this project, kindergarteners and first graders were randomly assigned to two afterschool intervention groups. In one group, children were asked to construct and copy designs made from a variety of materials such as Legos, pattern blocks and construction papers. The control group, on the other hand, was given a non-spatial curriculum. After about 7 months, the children in the first group made a substantial improvement in their math performance. They moved from the 30th percentile nationwide in numeracy and applied math knowledge to the 47th percentile. In the control group, no gain in math score was observed. The most striking part of this experiment was that math was not taught at all. The instructors never specified any connections between the activities and math. Visual spatial skills are also crucial in many academic and professional fields, such as science, technology, engineering and mathematics (STEM). A geoscientist mentally manipulates the movement of tectonic planes to see the process of earth formation. Research shows that college students who score high on spatial tests tend to major in STEM disciplines and go into STEM careers. People have different preferred cognitive thinking styles. Some are verbal thinkers who think in words. They are more comfortable with semantically and acoustically complex verbal tasks. Verbalizers usually prefer written and spoken explanations over pictures and diagrams. Others are visual thinkers who think about subject matters using visual representation. There are two types of visualizers. They think in terms of schematic images, spatial relations among objects and spatial transformations. But the images they visualize lack visual details. 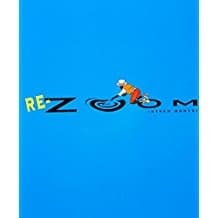 They think in colorful, pictorial and high-resolutions images of individual objects. Spatial visualizers usually possess better spatial skills than object visualizers or verbalizers. So if your child is a visual spatial learner, then he/she has a head start in spatial thinking. However, visual spatial intelligence is not a fixed ability. Through training and practice, spatial reasoning, and in turn mathematics and STEM learning, can be boosted. Although many studies suggest that male performs better than female in spatial reasoning tasks, that doesn’t mean a boy is always better than a girl in spatial thinking. One’s belief in themselves and in the importance of effort can make a huge difference. A recent study in Italy illustrates the importance of belief beautifully. In the experiment, 152 high school students were divided into three groups and each group was given different instructions on a spatial relations test. One group was told that women performed better than men in this task while another group was told men were better and the third group was not told any gender reference. Results showed that women in the first group scored the same as the men. Another Italian study shows that believing in effort over innate ability can improve spatial performance, too. In this study, 120 high school students were divided into three groups. Before given a spatial test, one group was given instructions that stressed the importance of personal effort while the other the importance of genetically driven ability. The third group was the control and was only told that the test was very important. The group that received effort emphasis instructions outperformed the other two groups. How a child performs in spatial reasoning tasks can be affected given a different belief. Unfortunately, stereotypes about gender permeate our society. But as parents, we can change this misconception by believing in our girls and encouraging them to keep practicing. Even if one starts with a lower score in spatial reasoning, they, too, can improve substantially if they keep practicing. For low-ability students, they need to do more work to get over an initial hump. The initial improvement may be slow, but if they persevere, faster improvement will come. So even if your child does not show big improvement right away. Keep practicing! Researchers also find that the more a group of men and women practices spatial thinking, the smaller the gender gap is in spatial skills. There is also a study that shows the gender gap could be the result of nurture rather than nature. In a remote community in India where women have equal or more rights than men, such gender gap in spatial reasoning skills does not exist. So, never imply nor believe that girls are supposed to do worse in spatial reasoning, math or STEM. Girls and boys should both believe in themselves and their efforts spent in learning. Early education plays a large role in preparing our children for later success. Preschoolers’ spatial skills can predict their future performance in math learning in middle and high school. As children’s first teachers, parents can start teaching young children, even toddlers, the basics of spatial thinking. It is not too early to start familiarizing your toddler, boy or girl, with spatial thinking. Neuroscientists find that specific regions in the brain responsible for thinking about location and spatial relationships develop in very early childhood. Infants as young as 4 months have been found to demonstrate abilities related to mental rotation. Furthermore, spatial reasoning skills are cumulative and durable. Those who master the skills in early childhood will have more opportunities to use it to acquire and organize additional information throughout their lives. So the earlier the education, the larger and longer lasting the improvement. Parents can help children improve spatial intelligence by using more spatial terms in everyday interaction. Spatial language is a powerful spatial learning tool. Babies learn better when the spatial relations are given names. Preschoolers whose parents use more spatial words (such as triangle, big, tall or bent) perform better in spatial tests than those whose parents do not use such language. Here are some example spatial terms that can be added to daily interactions. But don’t just speak at your child to teach spatial terms. Ask your child to repeat the words back to you and explain what they mean. Encourage your child to use those terms, too. Kids who can use more spatial terms are found to perform better in spatial reasoning tasks. 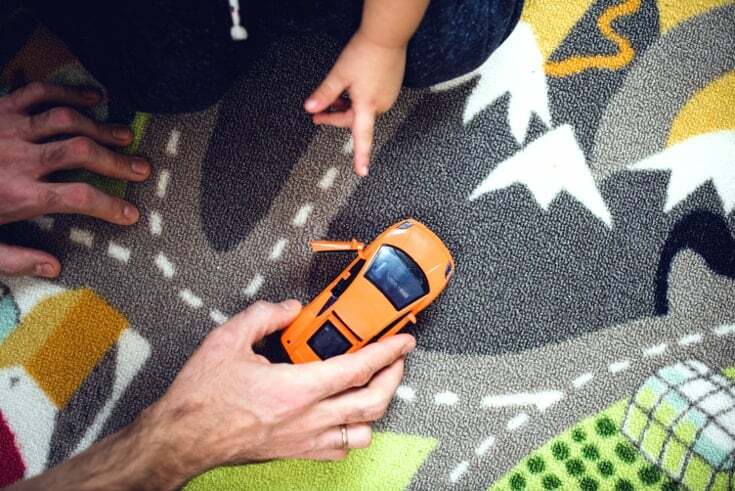 You can help them make the connections between spatial relations and objects around them. Gesture is a powerful communicating and teaching tool. Researches show that children often learn better when gestures are used by teachers than when speech is used alone. Gesture is also closely linked to spatial thinking. It promotes a focus on spatial information in speech. Not only does gesture enhance the learning of spatial relations, it also plays an important role in exercising spatial reasoning. 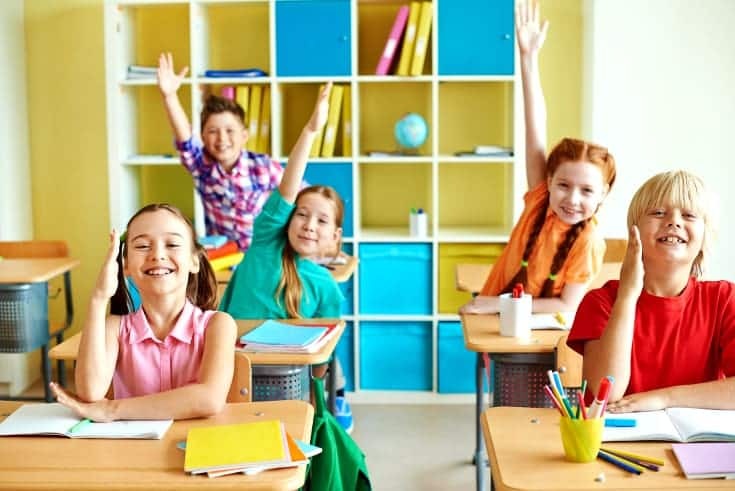 A study has found that when children use gesturing to indicate movements of objects, their spatial reasoning ability improves. This improvement is also detected in children who do not spontaneously gesture but do so after being prompted to. Visualization is using visual imagery to mentally represent an object not physically present. It is a powerful skill in spatial reasoning and problem solving. Young children can be taught to use visualization to enhance their spatial thinking. For example, young children often have “gravity bias”. In an experiment, when a ball drops, preschoolers tend to think that it will appear directly below, even if the ball drops down a twisted tube. But when they are instructed to visualize the path of the ball before answering, more kids got the right answer. Play the construction matching game. 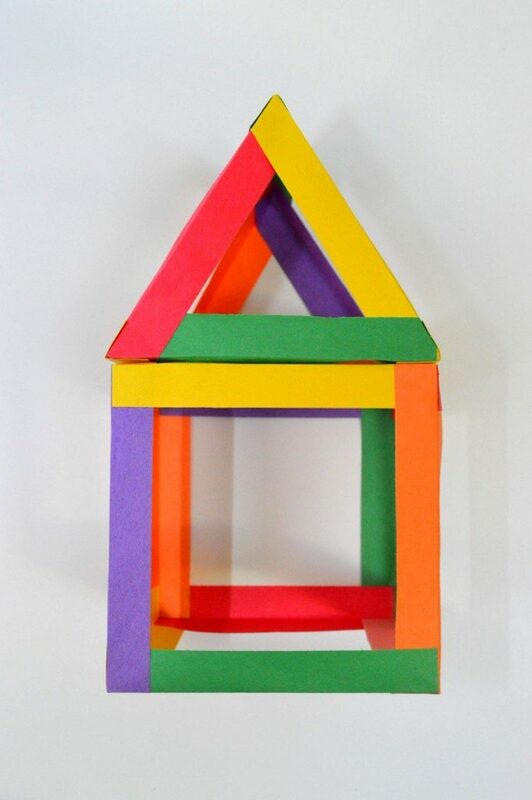 Start by putting together a simple structure using building blocks and then ask the kids to match it in shape and in colors. You can also have one child build the structure while another copy. As they become more familiar with building and more confident in matching, increase the complexity of the structures. Playing with building objects such as Lego and wooden blocks can substantially increase a child’s spatial thinking ability. But you don’t need perfectly crafted toys. Even a few cereal boxes or toilet paper rolls can be used to stack and build interesting structures. Give them a problem to solve. A study show that when block building activities are carried out in a storytelling context, children’s spatial thinking improves more. When they have completed the construction, ask them to walk around or rotate the structure to see it from different angles. Another reason why block play can promote spatial thinking is that both children and parents tend to use more spatial language when playing with blocks. Tangram is an ancient Chinese puzzles consisting of 7 pieces. The pieces can be rearranged into many different shapes such as animals, people or objects. It is a teaching tool that has been proven to increase students’ spatial ability. Jigsaw puzzle has been recommended by many sources to help increase children’s spatial ability. It is probably because a study finds that preschoolers who play puzzles perform better in a mental transformation spatial task than those who don’t. It also finds that the more frequently the child plays, they better they perform. 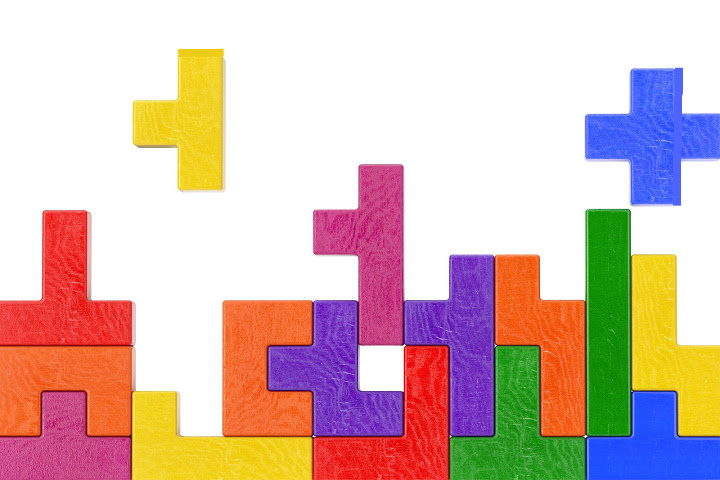 No doubt, there is a strong association between puzzle solving and spatial intelligence. However, no controlled studies have been found to establish a causal relationship between them. The problem with jigsaw puzzles is that, unlike tangram, there is only one fixed way to fit the pieces together. A study has found that preschoolers who have played with a single-solution puzzle are less innovative and flexible in subsequent problem solving than children who have played with a multiple-solution block set. It appears that singe-solution puzzles are inferior toys to multiple-solution puzzles when it comes to kids’ creativity. 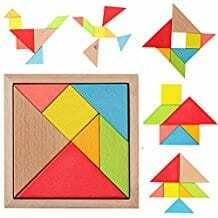 Therefore, until there is research that proves the values of single-solution puzzles, I recommend using multiple-solution puzzles, such as tangram, over jigsaw puzzles to help children improve their spatial skills. Map reading can help children acquire abstract concepts of space and the ability to think systematically about spatial relations that are not otherwise experienced directly in the physical world. Maps present spatial information that differs from direct experience navigating the world. Children learn to think about multiple large-scale spatial relations among different locations in a concrete way. 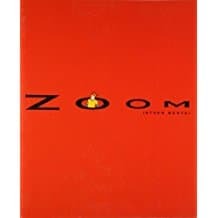 Books such as Zoom and Re-Zoom are great picture books that can draw children into a world of visualization and spatial thinking. The increasing level of details helps illustrate the different spatial relations among objects. When reading these books with the kids, parent can enhance the spatial learning by verbal explanation and gestures. Research shows that such support from parents is linked to children’s higher spatial scores. Playing spatial video games such as Marble Madness or Tetris, have shown to be beneficial to children’s spatial intelligence. The improvement is more pronounced in low-ability kids. If you are looking for more activities to increase your child’s (or your own) visual spatial intelligence, the following are less proven but still valid (and fun) ways to do so. Visual perspective taking is the ability to imagine how things look like from another viewpoint different from one’s own. 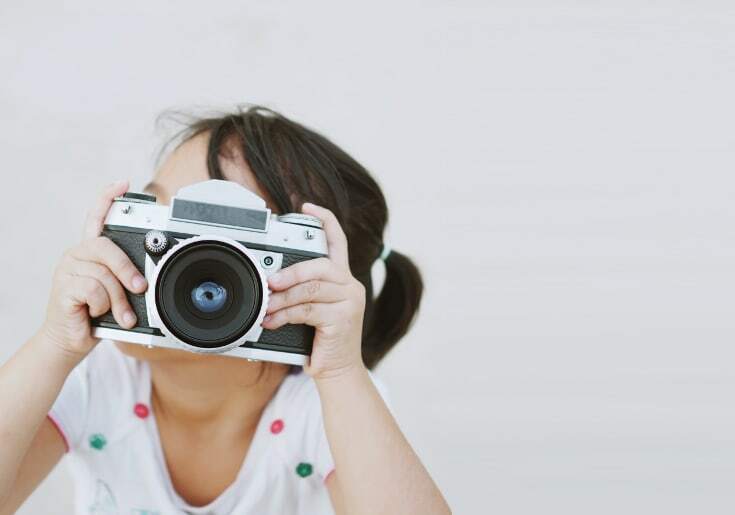 Taking photos of objects at different angles can enhance children’s ability to take on different visual perspectives and recognize changes in scale. Mental paper folding has long been used to increase mental rotational ability. Although no research is found to link physical paper folding to spatial intelligence, it is not farfetched to believe that physical paper folding practice can enhance mental paper folding ability. 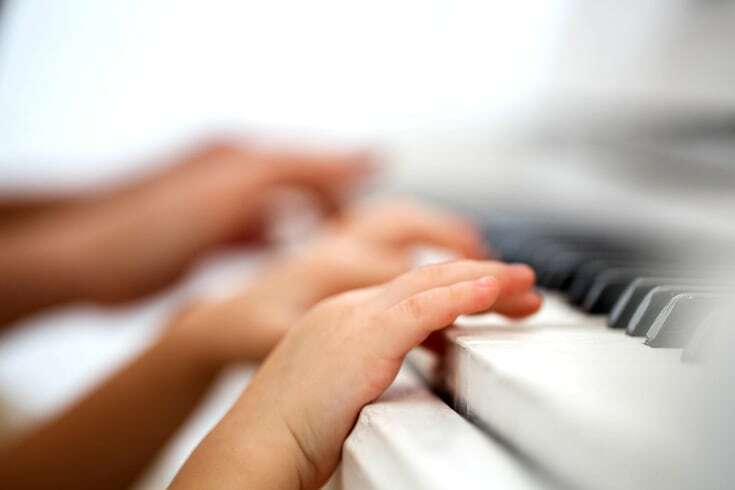 Several researches have found that learning to make music can raise spatial-temporal ability. Spatial-temporal reasoning is the ability to think of spatial relations that change through time. This skill allows you to mentally pack your luggage one item after another to see how to fit the most items. Notice that this is different from the controversial “Mozart Effect” theory that claims listening to music can enhance a variety of skills including spatial reasoning. A meta-analytic review of 553 studies supports the theory that music instruction, rather than music listening, can enhance spatial skills. 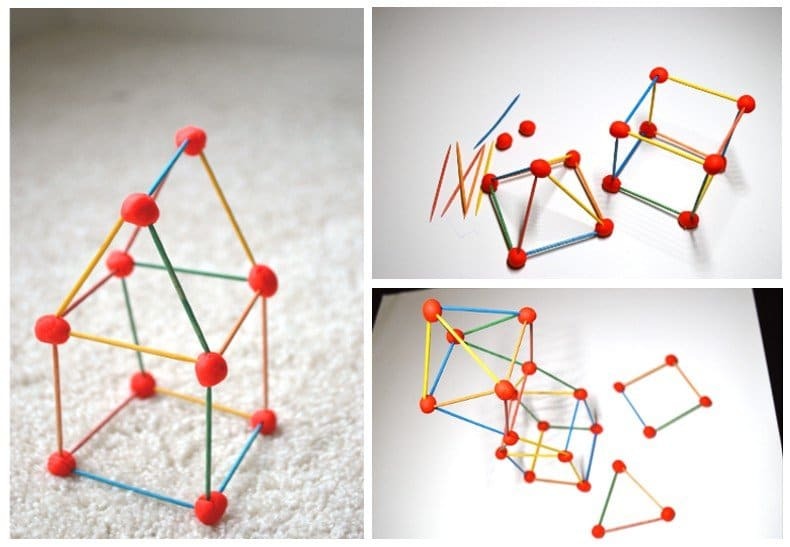 Here are more spatial relations activities for preschoolers. Daniel l. shea, David lubinski, and Camilla P. benbow, “importance of assessing spatial ability in intellectually talented young adolescents: a 20-year longitudinal study,” Journal of Educational Psychology 93, no. 3 (2001): 604–614. 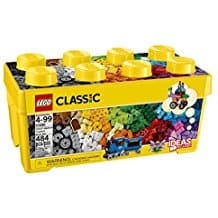 Charles H. Wolfgang, laura l. stannard, and ithel Jones, “advanced Constructional Play with leGos among Preschoolers as a Predictor of later school achievement in mathematics,” Early Child Development and Care 173, no. 5 (2003): 467–475. Environmental input and cognitive growth: a study using time-period comparisons. By Huttenlocher J, Levine S, Vevea J.